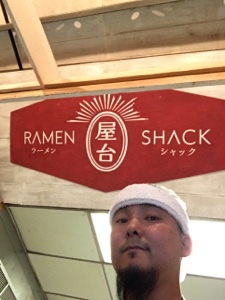 One year ago I debuted Ramen Shack at the now defunct Queens Smorgasburg and after a successful winter in Industry City the shack has been homeless. But not for long. Soon to be back in queens with a whole new set of tools.